Ultimately, researchers want to engineer bioenergy crops to accumulate large amounts of easy-to-use sugars. Researchers from the Great Lakes Bioenergy Research Center identified a major part of the sugar production process in a model leafy grass. They discovered a transcription factor, which turns a gene on and off. The gene triggers the synthesis of a sugar, called mixed-linkage glucan (MLG). 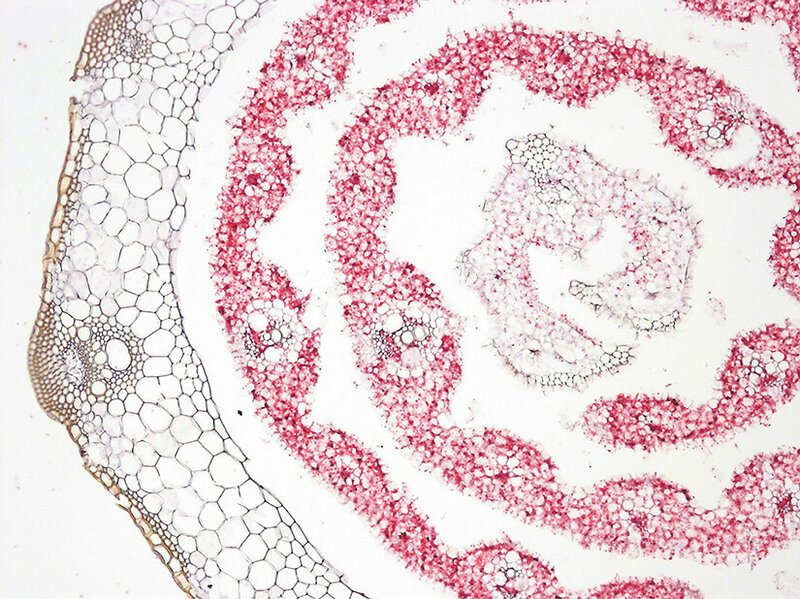 Characterizing downstream genes regulated by this transcription factor provides insight into how plants make MLG. This information is vital to overcoming growth defects associated with engineering plants to produce large quantities of MLG. To make fuels from grasses or other plants, scientists often focus on certain sugars, such as mixed-linkage glucan. Understanding the genes that produce and restructure such sugars should lead to a better understanding of how the bioenergy grass sorghum stores sugar in cell walls. With such information, Great Lakes Bioenergy Research Center researchers aim to engineer bioenergy crops like sorghum to accumulate large amounts of the sugar in the stem. They aim to do it without disrupting plant growth.